Amber is fossilized resin that can be dated back to prehistoric times – as far as 50 million years ago. Everything in life has a use and a function so naturally, the benefits of resin would be used from the amber trees themselves to stay strong and prevent getting infected or injured due to its antibiotic powers. This neat finding was later discovered by people and for centuries, it has been used as a remedy for pain relief, boost the immune system, and enhance jumpstarting your body back to it's functional operation. It has long served as an embalming substance, having both antimicrobial and drying properties. During the Ancient Egyptian period and during wars, many would apply resin on the injured to disinfect their wounds and save their lives. Today, you may even find amber being sold in local pharmacies around the globe, especially in Europe. To this day, amber’s therapeutic properties are being used and remains to be the center of attention in several scientific studies that indicate its amazing abilities. The soothing and calming effects of amber is released into the bloodstream when the oils from the beads are warmed from the skin. The resin is an electromagnet that produces mass amounts of organic, pure energy that our body uses. This can also equip our body with an added layer of protection from radiation sources such as television, computers, phones, and microwaves. are then metabolized to be used for energy for the Krebs or citric acid cycle. This explains how amber also the added benefit of has providing energy. This makes it a great remedy for those having issues with stress or sleeping too. Pain is something everyone can relate to on some level because we understand the sensation is something that is not comfortable. Chronic pain tends to loom when a person is diagnosed with an illness, cancer, or is a burn survivor. For some the pain is something that will come and go and for others, it is constant. Having chronic pain can ruin a person’s life, self-esteem, and independency. The extreme changes an individual goes through is perhaps one of the saddest thing. Loved ones may feel as if they lost their father, mother, loved one, friend, or sibling due to the extreme change that leaves the one in suffer as only a shell or fragment of their former selves. Depression and isolation are two things to look out for as a fraction believe they should accept a life dominated by the misery and pain. However, this is the furthest option to pick, and limiting or eliminating chronic pain can be done. It is crazy to think how there are still people who discredit and do not believe people who say they are in pain when it is chronic. Others may be more receptive to believing the pain is real, but perceive that the person, in the least, is exaggerating their pain. Comments like “it is probably not that bad” or “get over it” are nothing more than discouraging. Pain is not always a visible wound that someone can see, nor does it always come with a diagnosis or reason behind it. Long-term pain can lead to a decrease in physical activity and cause what is known as disuse syndrome. A person’s psychological, neurological, musculoskeletal, and cardiovascular systems can become impaired, and can increase the chances of chronic pain worsening in the future. Not getting enough sleep is another problem that may occur, and can leave one feeling incapacitated. Improved quality of life and a reduction in discomfort is very possible when you are able to manage chronic pain. Medications can only do so much, especially because there are limitations in its use. Relaxation and distraction are both effective, but redirecting thoughts poses as a challenge for many when the level of pain is more than one can bear. It is just as important to recognize that even someone that appears happy can still be in a lot of pain. Fortunately, there is something you can do to feel better and live a better life. 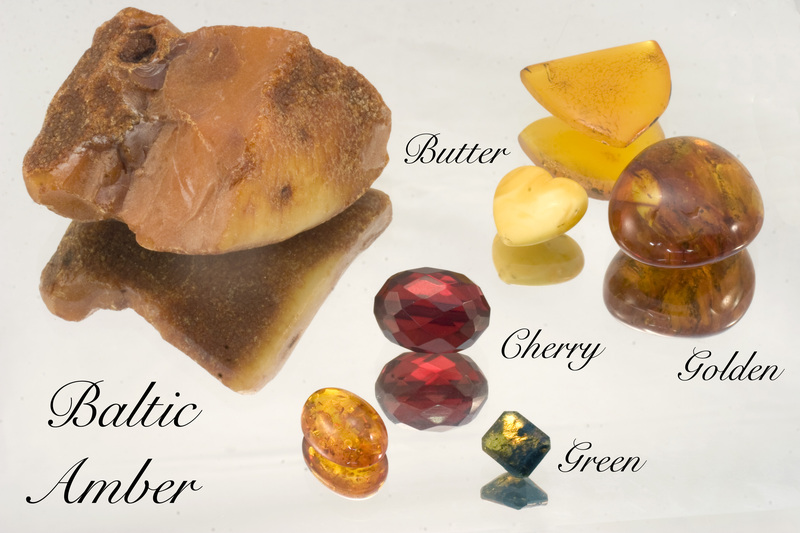 Baltic Essentials Amber can help with chronic pain naturally, and you may notice the difference in as quick as thirty minutes. The beautiful gem appears to be a stone to many, but it is actually made from fossilized resin. The benefits from amber are delivered directly in the bloodstream when it is remains worn. Amber is both a natural pain-reliever and anti-inflammatory agent that can ease chronic pain. It is also capable of restoring energy levels so one feels less tired and can help improve sleep.